Beautiful cushion! Very happy with this purchase. The colors are vibrant & the fabric is lovely! 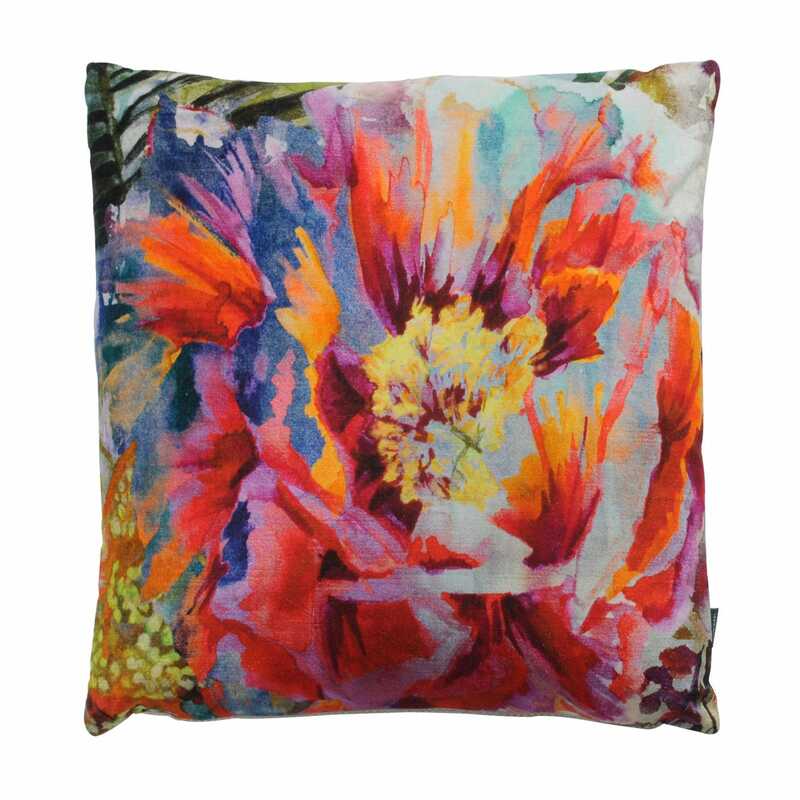 Georgeous cushion, came packed well and in excellent condition.